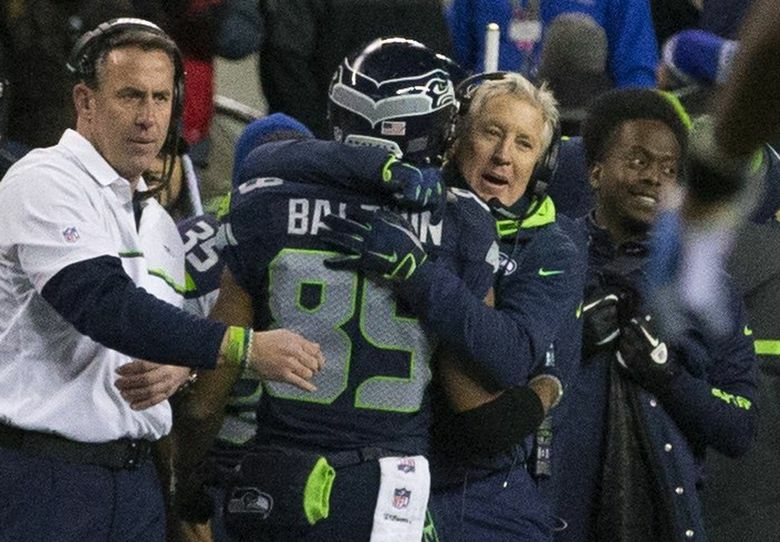 A home win against the Lions doesn't automatically signal the Seahawks are back. But the longer the game went on, the better the Seahawks played. Initially, I was going to write about how the Seahawks hadn’t erased their concerns because the Lions still pressured Russell Wilson and Wilson wasn’t great throwing the ball and the Seahawks still struggled some in pass protection and Steven Hauschka missed another extra point. 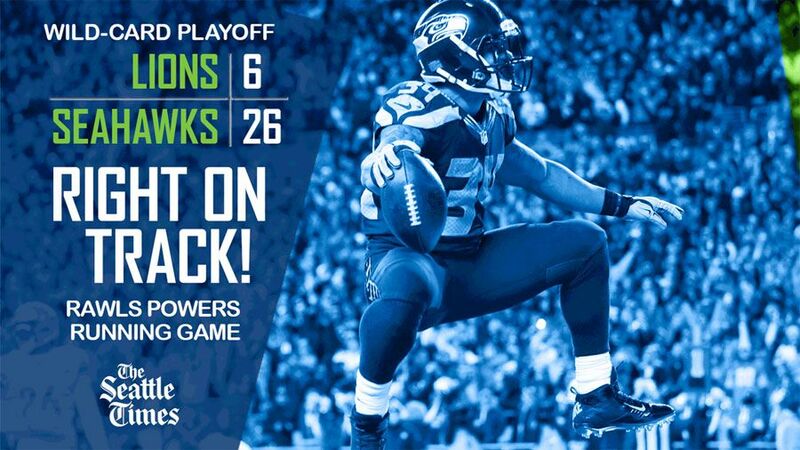 And I still think that’s true: A home win against the Lions doesn’t automatically signal that the Seahawks are back. But the longer the game went on, the better the Seahawks played and the more convincing the win became. Wilson struggled in the first half. A couple of the sacks were partly on him for holding the ball too long. He took one bad sack that knocked the Seahawks out of field-goal range. But here are Wilson’s final numbers: 224 yards passing, 77 percent completion percentage, two touchdowns and no interceptions. That’s pretty close to an ideal game for the Seahawks. What kind of chance do the Seahawks have against Atlanta? Receiver Doug Baldwin had 11 catches for 104 yards and a touchdown after having just two catches for 14 yards in the first half. The defense has been susceptible to big plays in the four games without safety Earl Thomas, but it didn’t give up a play longer than 30 yards against the Lions. So the point is this: No, this doesn’t mean the Seahawks are going to cruise in the playoffs or anything like that because those concerns have been concerns this season for good reason. But it does mean the Seahawks showed enough reasons to think they COULD do that. That’s not insignificant for a team that didn’t show many positive signs the last four games of the season.